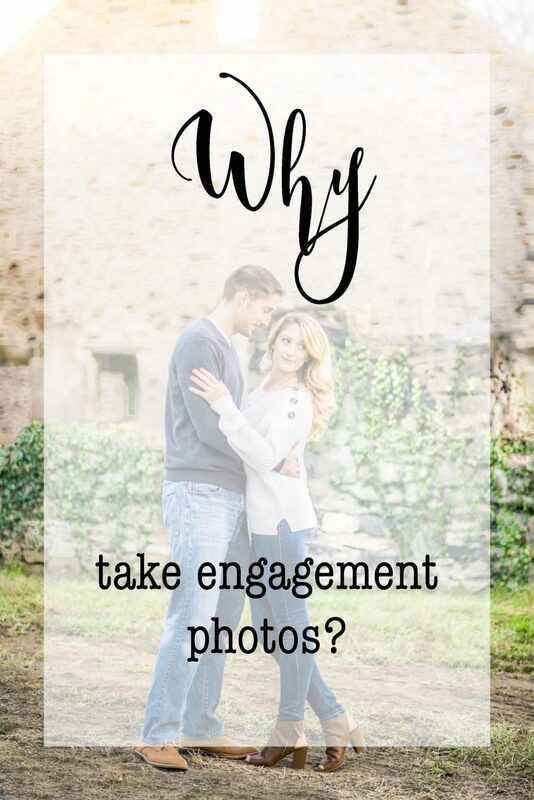 So don’t underestimate the value of engagement photos! For other things I would love for you to know, Click Here! And don’t forget to contact one of the best Annapolis Wedding Photographers!